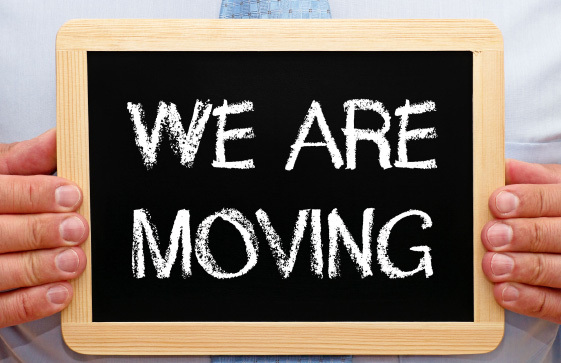 Are you moving your office premises? Is your business re-locating? Then Telephone System Engineers is there to help solve your moving issues. From un-installing, wiring, cabling, re-installing, replacements, maintenance agreements etc, we ensure that you get through the shifting process with as little worries with respect to your telephone issues. TelephoneSystem Engineers have over 200 professionals who are well trained and skilled in almost all types of telephone systems. They are available on call across England, Wales, Scotland to assist businesses with telephone system issues to help you get maximum benefits from our service. Business Telephone System Engineer Service supplies a range of system engineers across the UK who specialise in all types of phones including BCM, Ex BT, BT Versatility, LG, Meridian/ Norstar, NEC, Nortel, Panasonic, Philips, Samsung, Siemens, Toshiba, etc. Our Engineers are available for you across the UK and are known for our fast response time which is usually in less than 2 working days. Which means your telephone system could well be ready at your new office premise even before you move. Re-locating office may also be a good time to upgrade your Telephone System to a new one as it could be more cost effective to set-up a new telephone system than to shift an old telephone system that needs to be upgraded soon. When you are moving to a new place why not get a new telephone system with new features that will help enhance your business. To know more call, or contact us below for a quote on new system installation. We can also provide a quote for structured CAT5e/ CAT6e cabling along with moving of telephone system.